How do I buy a 360° PAINTING Franchise? 360° PAINTING is a residential and commercial painting franchise. Buying a 360° PAINTING requires a total investment between $70,000 and $80,000 (this includes the franchise fee). It is a work from home opportunity for prospective business owners with general experience in management, operations or sales. No experience in painting is necessary. Franchise owners manage and grow the business while subcontractors do the actual painting. 360° PAINTING - A Business You Can Count On. Do you have the drive and the will to succeed as a business owner? 360° PAINTING is looking for individuals who want to be the leaders in the painting industry which is experiencing enormous growth. 360° PAINTING is NOT looking for painters. The 360° PAINTING franchise system provides you with the systems and support you need to run your business. With the help of Sherwin-Williams, the 360° PAINTING franchise team covers the technical side of painting and teaches you how to hire painters with the experience to get the job done right. You only need a home office to run your business. Open 360° PAINTING in any of these available states: AL, AZ, AR, CA, CO, CT, DE, FL, GA, ID, IL, IN, IA, KS, KY, LA, ME, MD, MA, MI, MN, MS, MO, MT, NE, NV, NH, NJ, NM, NY, NC, ND, OH, OK, OR, PA, RI, SC, SD, TN, TX, UT, VT, VA, WA, WV, WI, WY, DC. The painting industry is very fragmented and therefore there are many companies in the industry. But, few of them offer consistency for the consumer. That's where 360° PAINTING shines. Painting is a necessary service. 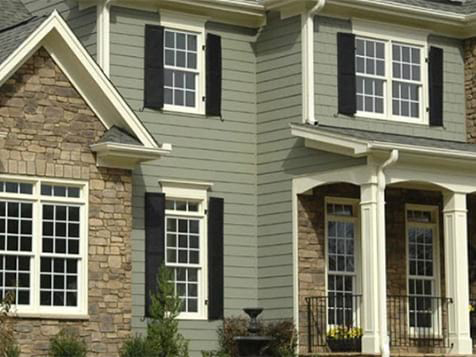 Every building, residential and commercial property needs something painted at one time or another. The 360° PAINTING franchise offers many systems to help you take your business where you want it to go, but it is up to you to take it there. How does it work? Each franchisee owns an exclusive territory with a minimum of 100,000 households with incomes over $75,000 per year and at least 300,000 in population. Don't worry, you don’t need experience in the home improvement industry to succeed. You do need to be a leader, someone who is motivated and driven to success. Find out if your territory is available today. Grow your Business – The 360° PAINTING franchise marketing system allows you to enter the market place and take control of it quickly. Get off on the Right Foot – With a low initial investment, you can get your business started fast without going deep into debt. Control – This is your business. You control how quickly and efficiently your business grows, with the support of the franchisor. Generate Wealth and Equity – When you’re ready to retire, there is more waiting for you than a cake and a pat on the back. As a business owner you can sell your business and be rewarded for what you have built! Align yourself with the best in the industry. 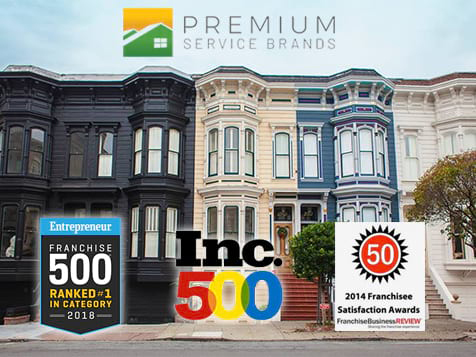 360° Painting is ranked as the #1 painting franchise on Entrepreneur Magazine's Franchise 500 List. When you become a 360° PAINTING franchisee, you have an immediate advantage over individual private painters. You have access to systems, software, technology, training and support of our experienced staff along with Sherwin-Williams, the world’s largest paint company. 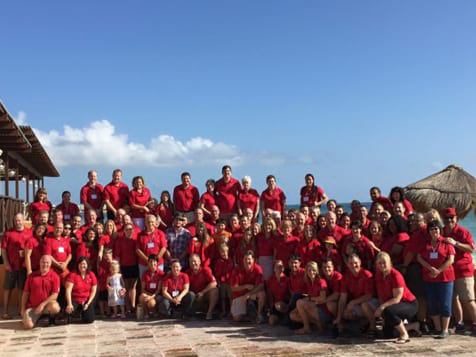 Let the 360° PAINTING franchise family help you grow an amazing painting business in your area. Inquire today to find out if you qualify. 360° PAINTING is not currently active in our directory, but here are some other recommended selections for you to explore.